Designer cases from Ferrari house - spoil yourself and your mobile phone with a fancy case made of luxury materials and featuring powerful car logotype. Phone case should not only protect your device, but to have its own style. 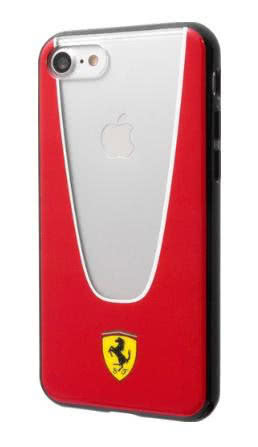 Check out Ferrari cases latest collection and choose your style!